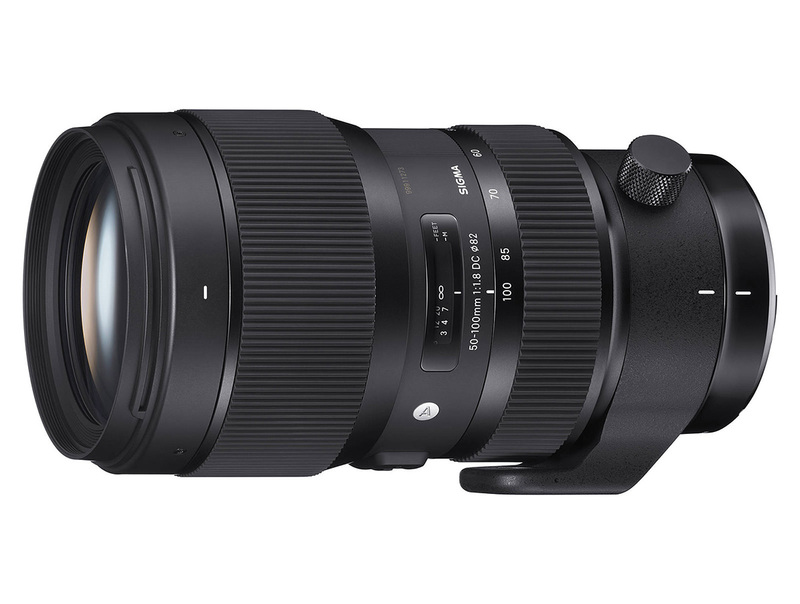 The Sigma 50-100mm F1.8 lens is sharp and bright and ideal when needing a Canon EF telephoto zoom on our cameras. This lens is compatible with the RED Epic Dragon, with EF Mount, and when using the HotBox WiFi controller and FoolControl IOS app, both the iris and focus can be controlled from an iPhone or iPad. 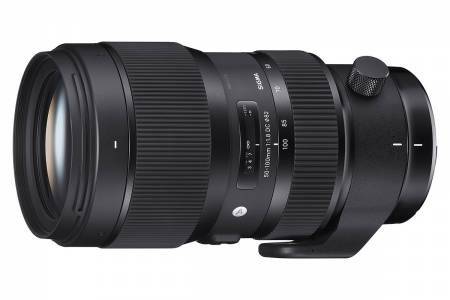 It also works very well with M43 cameras, especially mounted on the Metabones x0.71 adaptor and Panasonic GH4, which converts this lens to an equivalent 35-70mm F1.2.